Planning a special occasion abroad? Let us help make it a memorable one. 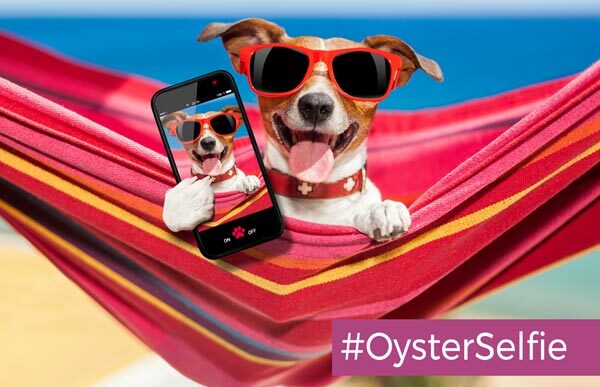 Share your holiday selfies and you could get £100 off of your next holiday. I was lucky to experience an educational trip to Australia earlier this year. 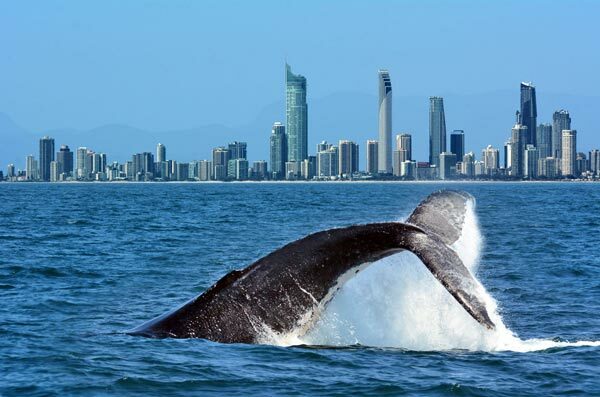 We concentrated on the Gold Coast where I got to go Whale watching off the coast at Surfers Paradise. We visited Hamilton Island in the Great Barrier Reef and got to spend a day snorkelling the reef itself . We also got to stay in Brisbane where I was able to cuddle a koala and feed kangaroos. Last on the list was Cairns we travelled up through the Barron Gorge National park by a series of sky rail cable cars to the top to visit the Kuranda Village and came back on the famous scenic railway through the stunning rainforest . It was an unforgettable trip that will stay with me forever. 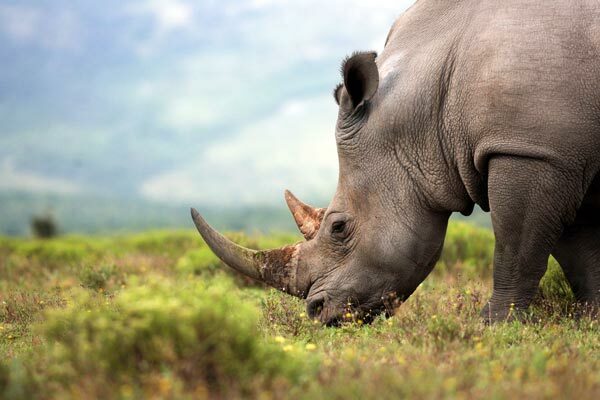 Having been lucky to travel to lots of different places during my career as a travel consultant, South Africa has to be one of my favourites. From the friendly people to the amazing cuisine and beautiful scenery, South Africa has a lot to offer. Heading to the Eastern Cape as I did has an added bonus that it is malaria free. The biggest draw to this wonderful country is of course the animals. I visited the luxury Mount Camdeboo private game reserve in Graf-Reinet where you could experience two game drives a day. Although the start to the day is early it is well worth it to see the game. We encountered giraffe, zebra, cheetah and Rhino. It is then back to the lodge for a rest and afternoon tea. After a bit of relaxation it is back out to experience one of their famous sundowners. It is not just about the wildlife the scenery will take your breath away. If you are feeling energetic you can head to the valley of desolation and trek the three hiking trails. We finished our trip off with a visit to Port Elizabeth before flying back home. 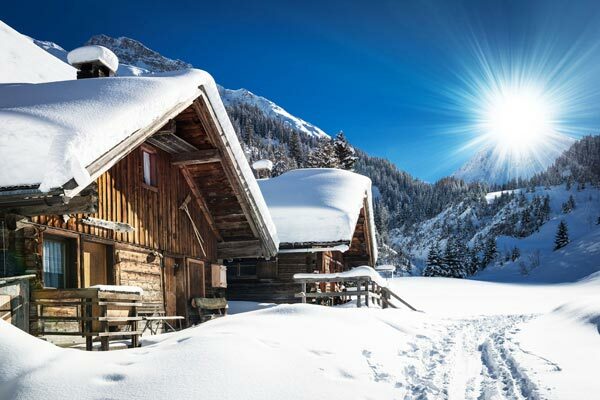 Skiing makes an excellent group holiday, as well as being an awesome option for families and couples alike. We have access and rates from all the big operators including Crystal Ski, Thomson Ski, Inghams, Neilson and Club Med. Plus all their special offers are applicable when booking with us. * 2 for 1 on essential rentals and tuition….and so much more is available to book via us, so contact us and see what we can do! Book early for the ski season, and get some excellent offers and reductions for some of the best resorts Sauze D’Oulx, Val Thorens, Val disere, Les Deux Alpes, La Plagne and many more. Also, members of the Norfolk Snowsports Centre are entitled to an extra discount from us for their ski bookings – even more reason to call or pop in and see us!